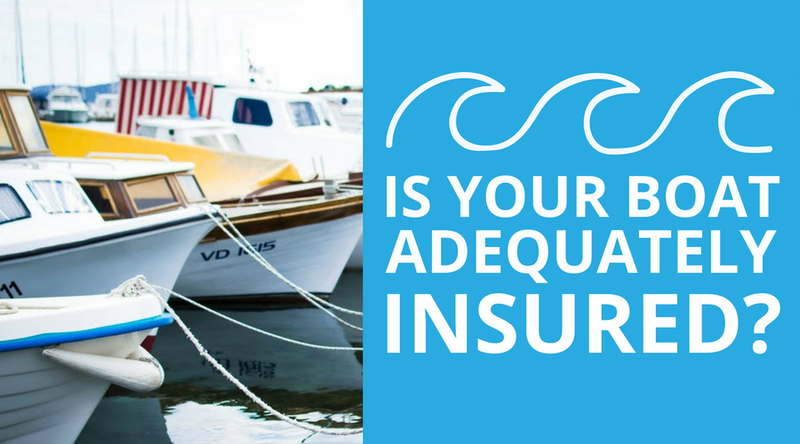 Is Your Boat Adequately Insured? Even though you probably bought your boat more for fun than for function, it's still important to have adequate insurance coverage on your boat, just like you need on the car you drive to work every day. Your driver's record follows you when you're driving a boat, and you're taking the same level of risk on the water as you are on a highway.